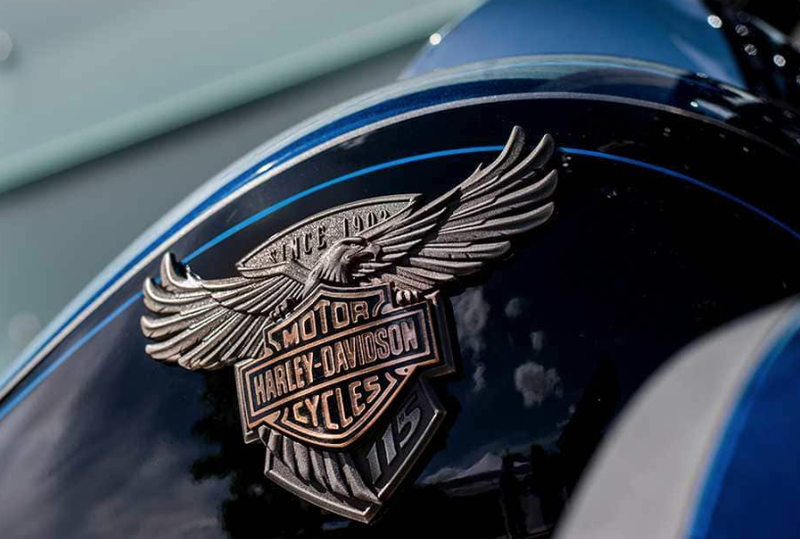 A little over a year ago I wrote about the history of the Harley-Davidson engines. It’s one of the articles that gets a lot of attention/views from across the blogosphere so I thought it might be appropriate to update the post with some newer information. The Twin Cam 96 was released for the 2007 model year in August 2006. Although the engine was the successor to the Evolution engine (“Evo”), they share a number of characteristics with nearly all previous HD engines. 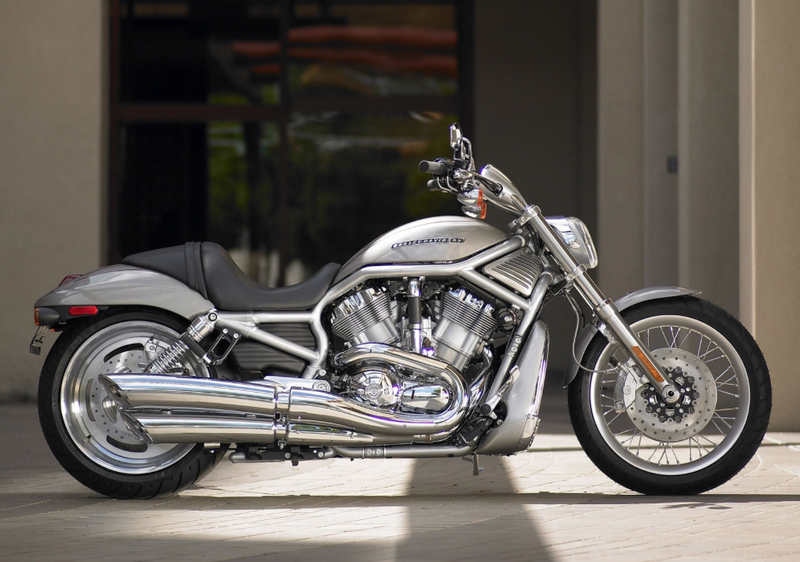 Both engines are a V-twin configuration at 45 degrees, are air-cooled, and control valve timing with push-rods. The crankshafts have a single pin with a tongue and fork arrangement for the connection rods. These are sandwiched between a pair of flywheels. 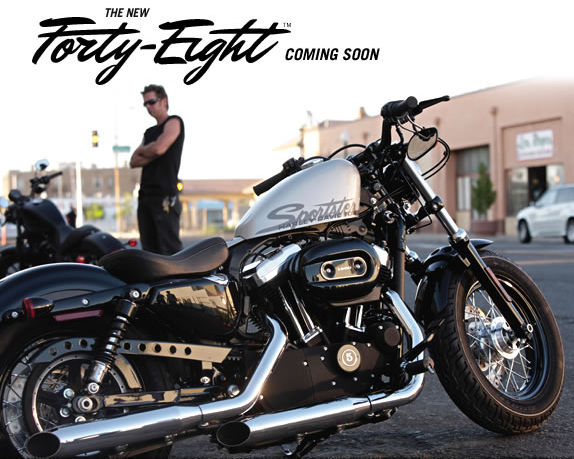 The HD Twin Cam 96B engine was released at the same time and is currently used on all softail models. The TC96 is approximately 1584cc. The motor company has released Screamin’ Eagle models named TC103, a 103-cubic-inch (1,688cc) which is used in the 2009 Tri-Glide Ultra Classic (Trike) and the TC110, a 110-cubic-inch (1,803cc) in the 2009 CVO models (Fat Bob; Softail Springer; Road Glide; Ultra Classic Electra Glide). The TC110 comes in an upgrade kit for the TC96. 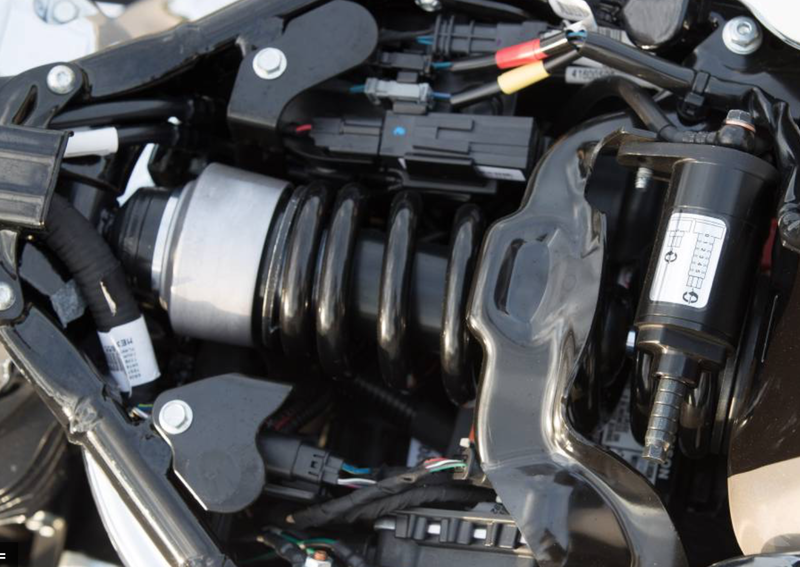 It’s been speculated that the Motor Co. moved to the Twin Cam not because the Evo had reached its power limits as a design, but because HD could not prevent other manufacturers from making clones of the design. 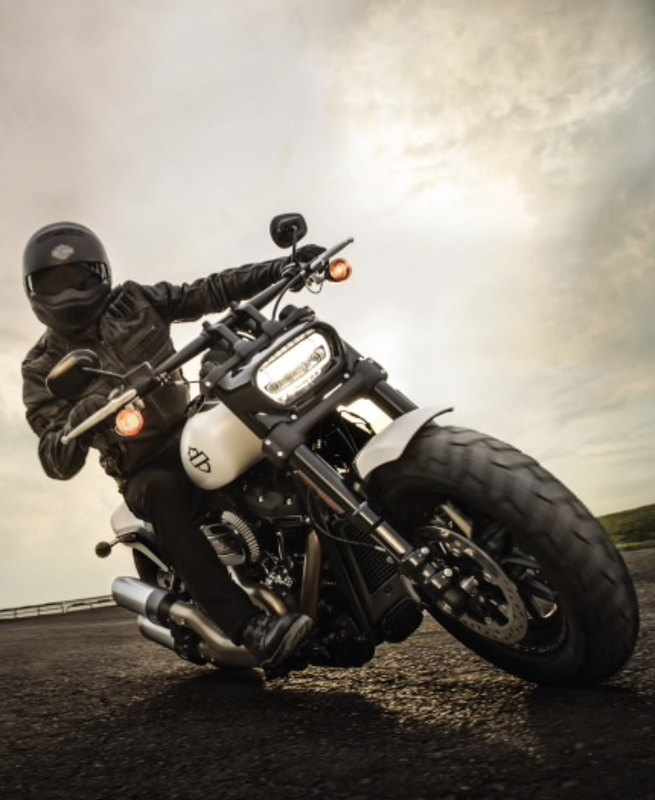 With the Twin Cam, HD was able to preempt cloning via the U.S. Patent Office, thereby making it a lot more difficult and expensive for the aftermarket vendors to compete with the Motor Co. in the development and sale of upgrades or complete motors.